Our unique venues offer a variety of opportunities to host your corporate, social and other events. 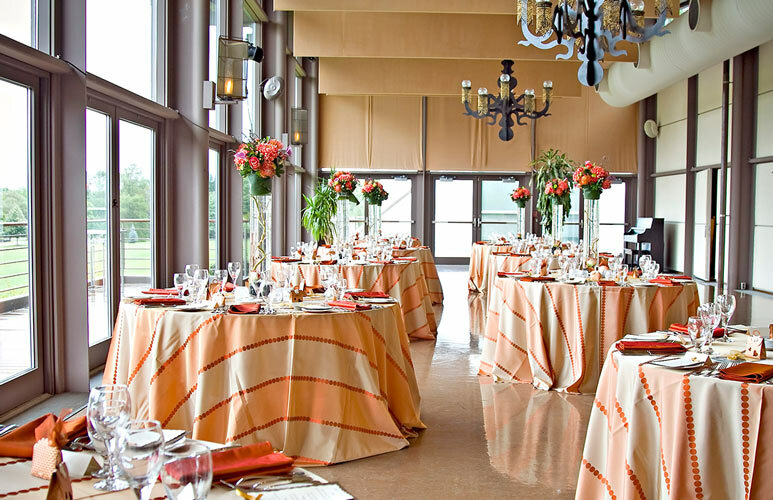 Perfect for sit-down dinners, buffet lunches, cocktail receptions and more, our event spaces venues will make your event a memorable one. We also offer limited rental of our theatres from November to January. These venues seat from 260 to 1800, and rental fees are commensurate with associated services required. For inquiries on event or theatre rentals, or to book any of the above venues, call 519.271.4040, extension 2344 or send us an email. 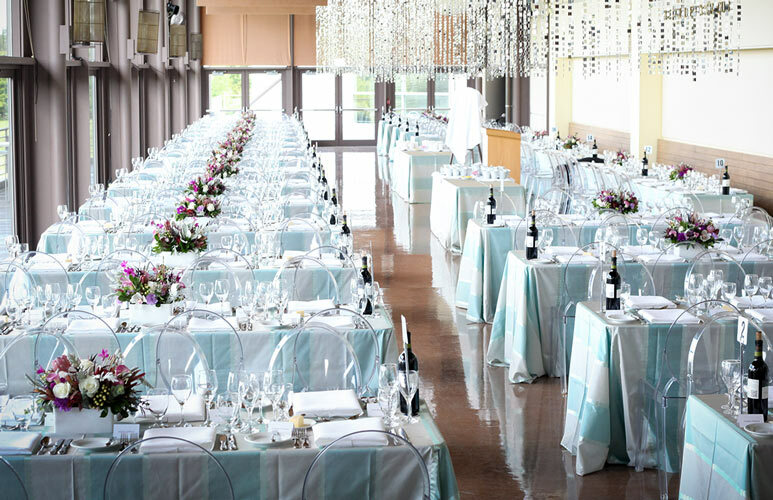 Located in the Festival theatre, this unique and elegant venue has beautiful light, overlooks the Avon River and can accommodate up to 150 guests. Available June to February. This comfortable and intimate space is a fantastic venue for cocktail receptions and plated meals. In addition to the indoor lounge space, your guests may enjoy the private outdoor patio overlooking Queen's Park. Accommodating receptions for up to 50 people, or dinners for up to 30 people. Accommodating up to 30 guests, this venue is suitable for small and intimate events. Located in the lobby of the Festival Theatre. Located on the balcony level of downtown Stratford's Avon Theatre, the spacious and modern Chalmers Lounge accommodates up to 150 guests. This venue is suitable for stand-up receptions during the theatre season.